Work directly on-screen. Work naturally and intuitively. Discover new levels of creativity and productivity. 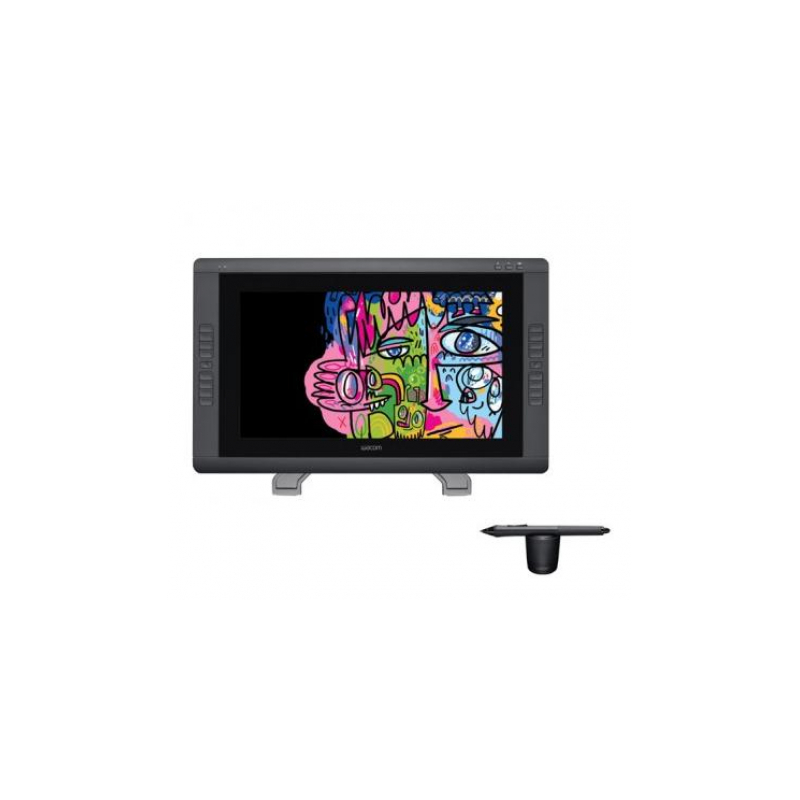 Following in the footsteps of Wacom’s popular line of large Cintiqs, the new Cinitq 22HD offers a combination of features that make a real difference for professionals. 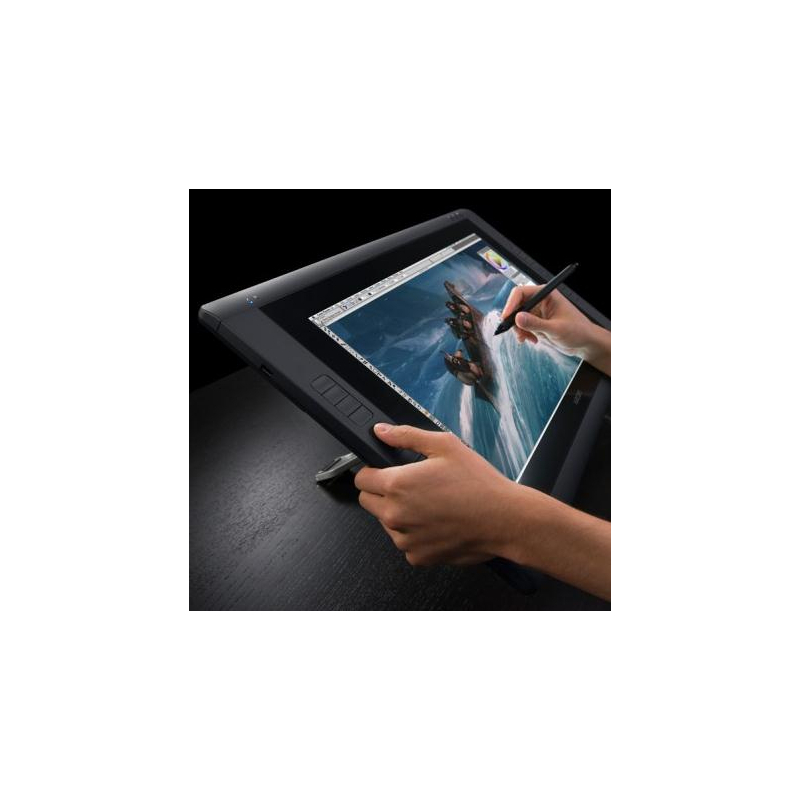 Photographers, illustrators, designers and other creatives will reap the benefits of the 21.5″ wide format high definition display and the industry-leading pressure- and tilt-sensitive pen input technology; it replicates the natural effects and experience of working with conventional tools such as pens, markers, and brushes. Additional productivity features such as ExpressKeys and Touch Rings help speed up your creative workflow. – Work naturally, intuitively and gain productivity – sketch, paint, design and edit directly on the screen. 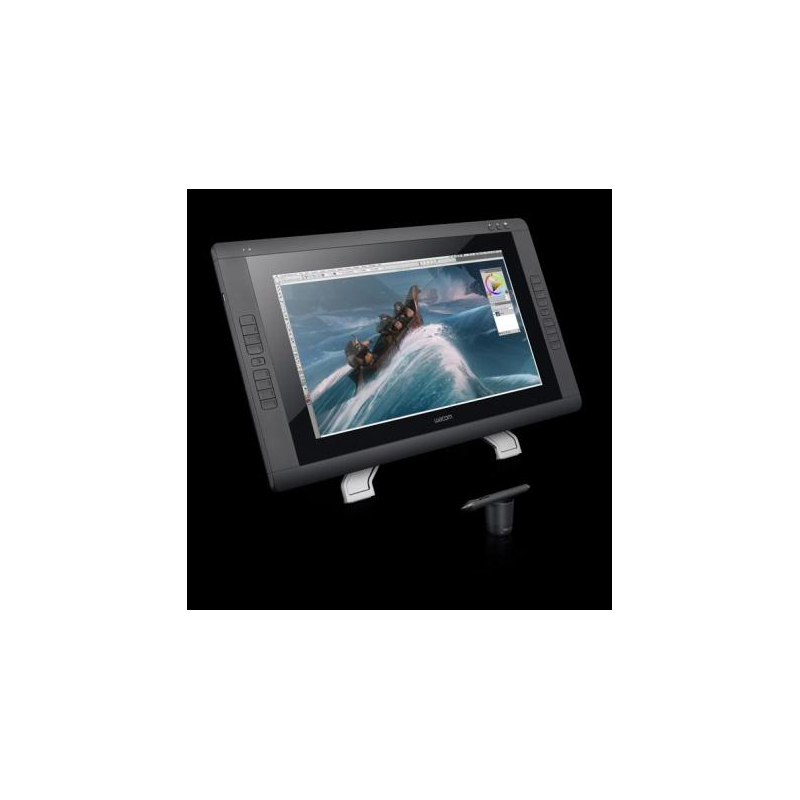 – The 21.5″ display features wide format, full HD resolution and an extra wide viewing angle. – Pressure- and tilt-sensitive pen to replicate canvas effects as well as paint brush effects such as line weight, opacity and exposure. 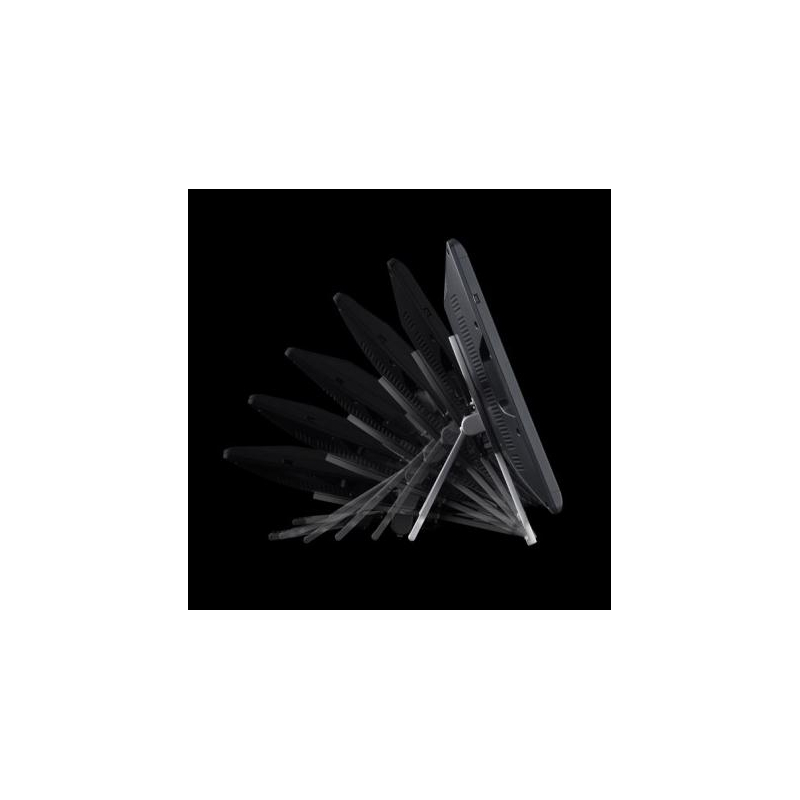 – Advanced tip sensor featuring a low pen activation force to capture even the most subtle nuances of pressure. – Touch Strips with Touch Strip toggle buttons to control up to four specific functions such as brush size, zooming, scrolling and on-screen canvas rotation. – Sixteen ExpressKeys™, Touch Strips and Radial menus for time-saving customisable access to one-touch shortcuts and functions.